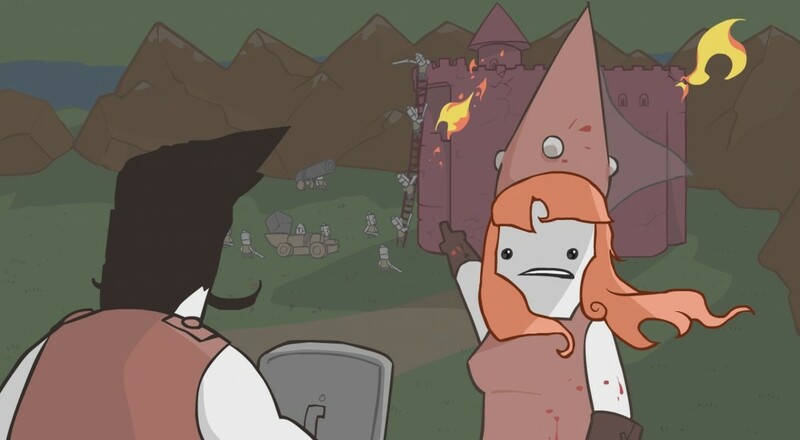 Developer The Behemoth continues improving and adding new features to their latest title, Pit People. Though it's still in Early Access on Steam and Game Preview on Xbox One, the recently released "Update 3" added Daily Tasks for you and your co-op buddy to complete, earning you some additional gold and items. The Daily Tasks are available via The Emissary in the Pit, which is accessible after completing the game's prologue/tutorial. There's a Daily Task for each of the game modes, PvP and the more co-op friendly Unfair Challenge, that are available within the Pit. If you're unfamiliar with the game, the Unfair Challenge consists of three rounds versus three different sets of enemies, with each round getting more difficult than the last. Sounds like a good way for you and your partner to test your skills! Along with the new Daily Tasks, a host of bug fixes, tweaks, and improvements were included in the update. The full notes can be found here. Pit People is available on Steam Early Access and via the Xbox Game Preview program for Xbox One. It supports two player co-op locally or online throughout the campaign and in additional game modes.